A sea salt bath provides deep relaxation, as well as a feast of minerals for the skin. Jacques de Langre, founder of the Celtic Sea Salt® , recommended bathing in salt water as one of the primary ways of treating disease. For treatment, Jacques recommended adding 4 pounds of salt to a lukewarm bath. 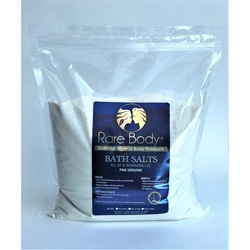 If you want to use salt baths on a regular basis to maintain good health, it is not necessary to use 4 pounds of salt. 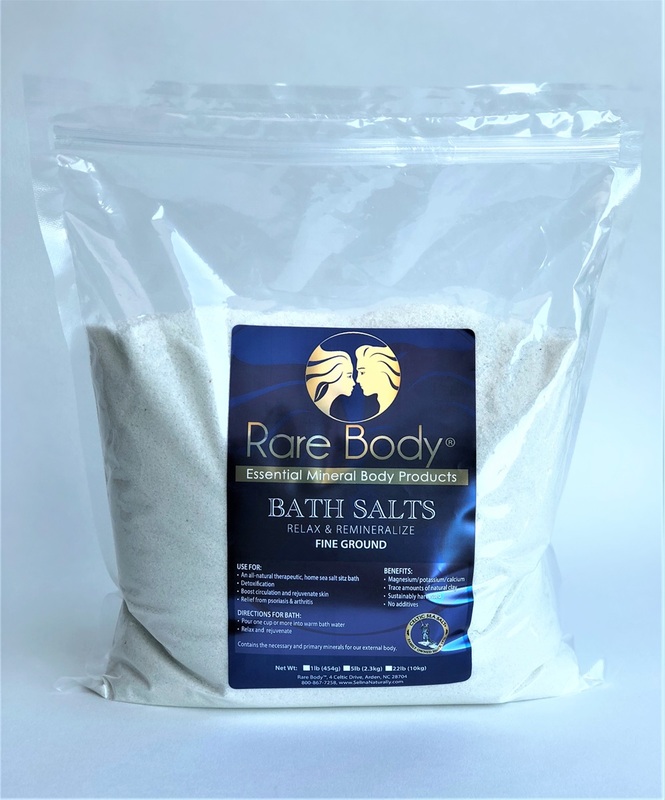 In using the Celtic Sea Salt® Bath Salt, we recommend two handfuls. 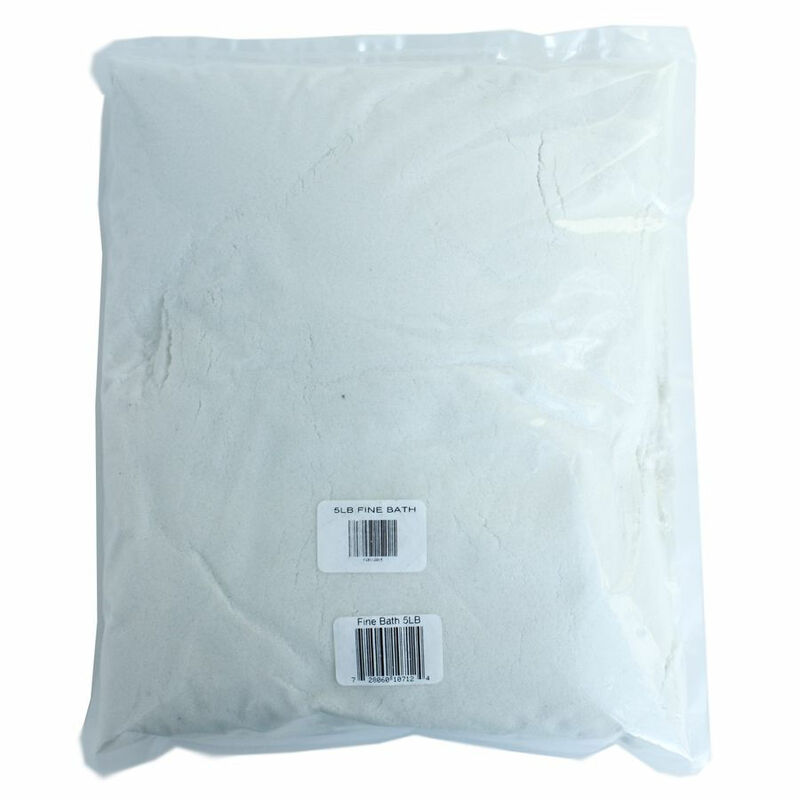 This is enough salt to feed the body with minerals and maintain a condition of health. One customer called with severe PSORIASIS - after three 20 minute baths, his PSORIASIS had receded so much - friends wanted to know what new medication he was on. One customer called with a severely injured foot, from a motorcycle accident. Doctors orders were to soak it in Epson salt. She choose ours instead. She was told her foot healed in about half the time expected.